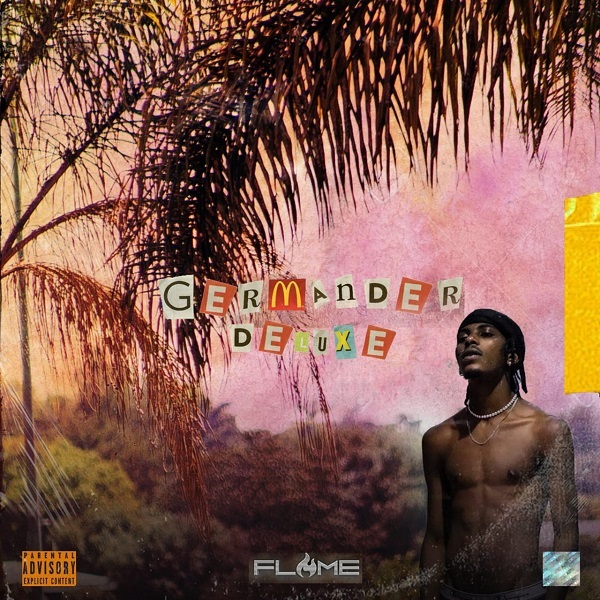 The Wrecking Crew wordsmith, Flame has released the deluxe version of his new project ‘Germander’ EP. Off his body of work ‘Germander’ EP, Flame features A-Reece on this new hip-hop joint titled “Long Overdue”. With production credit from MashBeatz.